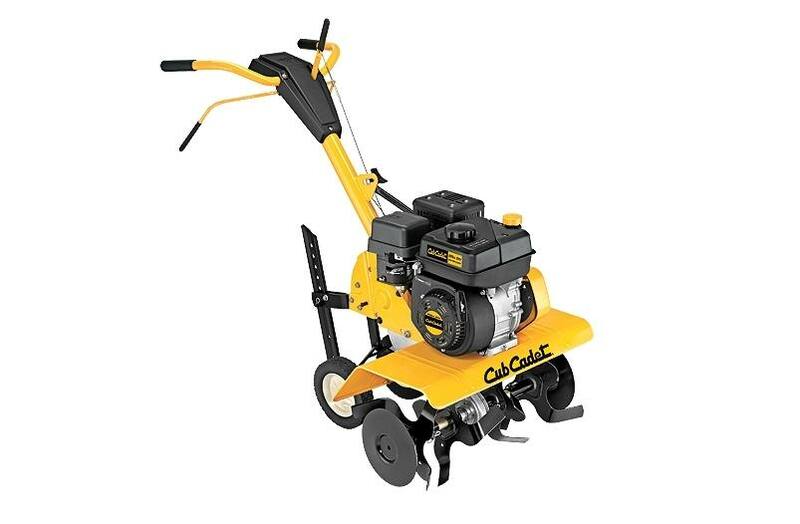 208cc Cub Cadet OHV engine for long engine life. Plow-style handling with depth stake. Tilling Depth: Up to 7"